Antibes is one of the flagship resorts of the Côte d'Azur, situated between Nice and Cannes. A town of museums, entertainment and innovations all at the same time, it effortlessly combines its contrasts and different facets. The only town on the Côte d’Azur to be surrounded by ramparts, Antibes has kept a rich heritage from each period of its history. You will find most of the town’s treasures in the old part of Antibes. 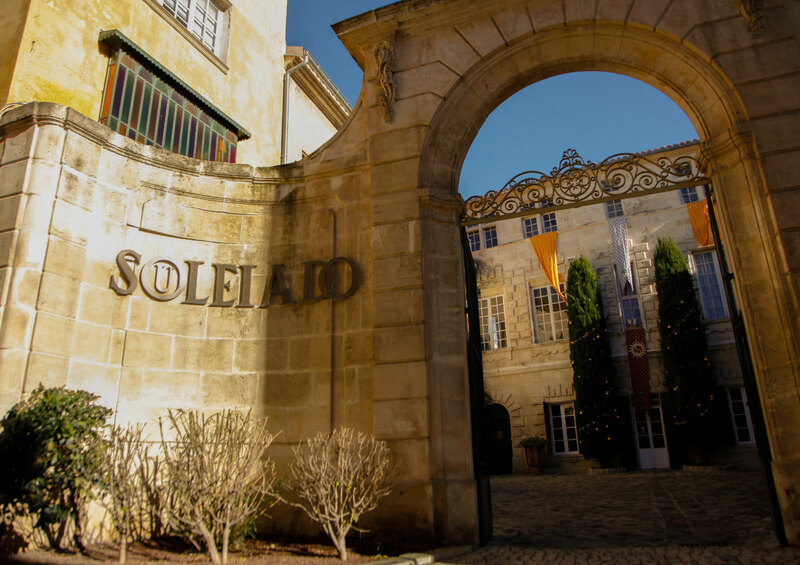 This is the setting that Souleiado has chosen for its colourful prints, symbols of the Provencal art of living.